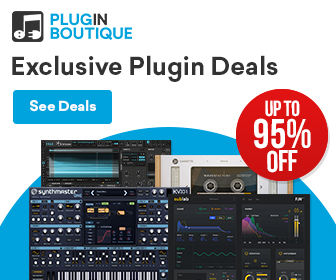 One type of software Synthesizer grows and grows, that of the emulations. 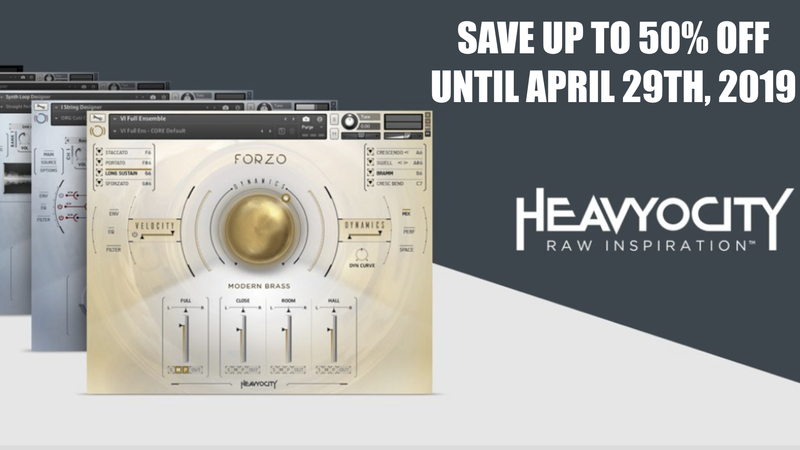 Many of the well-known analog classics have been recreated in software in recent years by well-known companies such as Arturia, Native Instruments or U-he from Berlin. Among them you will often find the Minimoog, the Oberheim SEM or the Prophet 5. The latter was developed for the first time for the large audience by Native Instruments named Pro-53. This was followed by emulations from the French company Arturia (Prophet V) or Sonic Core (Creamware). 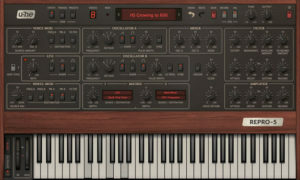 With U-he, another software developer has now ventured on a Prophet 5 Synthesizer emulation. After releasing the Repro-1 last year, which is based on the Sequential Circuits Pro-One, it’s time to go polyphonic. Whether this is a success or not, you will discover this in this review. One thing is certain. 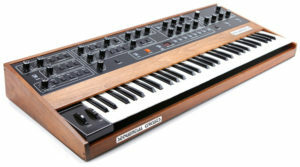 Although Urs Heckmann and his team often try to break the boundaries of software instruments (features, sound quality…), they have not reinvented the Prophet 5 Synthesizer with this plugin. 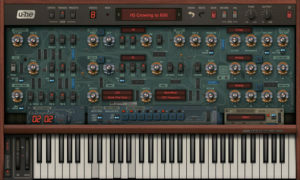 The result of long developing is called Repro-5 and is an emulation of the Sequential Circuits classic poly synth with modern features. 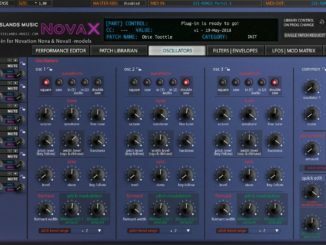 In recent years, Urs Heckmann has impressively demonstrated that it’s possible to take virtual analog Synthesizers especially emulations to another level (DIVA, Repro-1…). Also in the new Repro-5, they do this and allows the user to design his dream Prophet 5 emulation. Where often the limits of traditional emulations are, the developer take an important step further and make parts of the engine public. 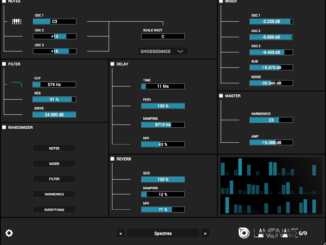 This allows the users to modify the individual important parts of the sound engine on a dedicated interface page. Various oscillators models (Pro-One, Prophet 5…), the character of the filter or even the characteristics of both envelopes. With these modifications you can adapt the character of the Repro-5 to his sound wishes every time. 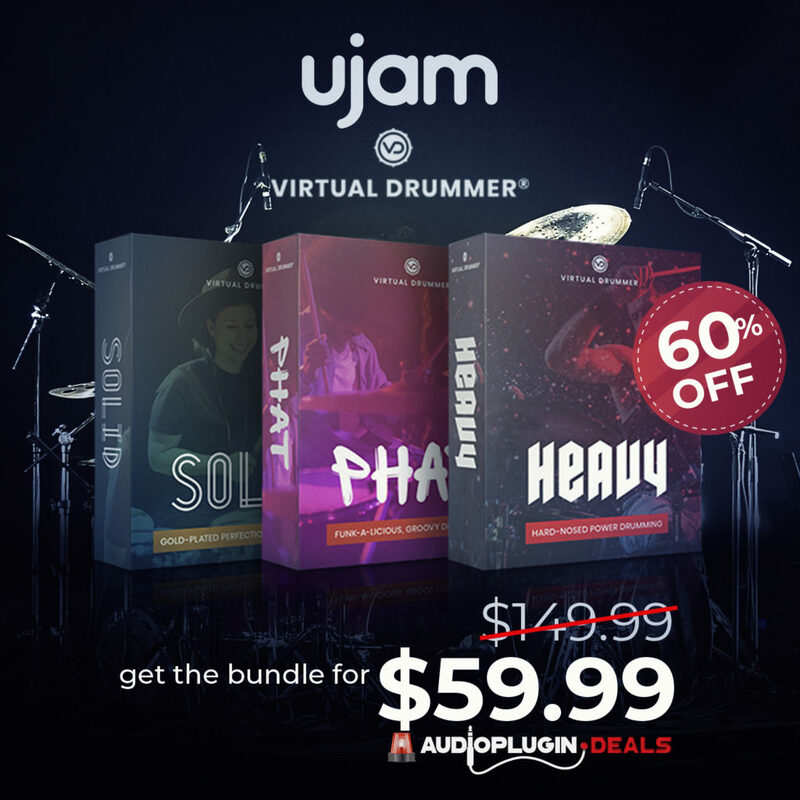 An exciting feature especially for sound designers and less for pure players. What Else Should You Know About The Tweak Page? 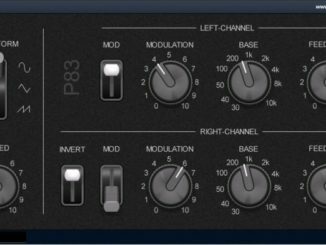 In addition to the ability to customize individual blocks, the user can also change the calibration of the Repro-5’s polyphony. Here, for example, the eight voices can be distributed individually in the panorama. It’s also possible to specify via a reallocate feature whether the voices are permanently assigned to the panorama statement or whichever is currently free. Likewise, unsion is also very adaptable to the users wishes (which note is played, if several notes are played). Especially for players it’s good to know that it’s also possible to load micro-tunings in the tweak page. 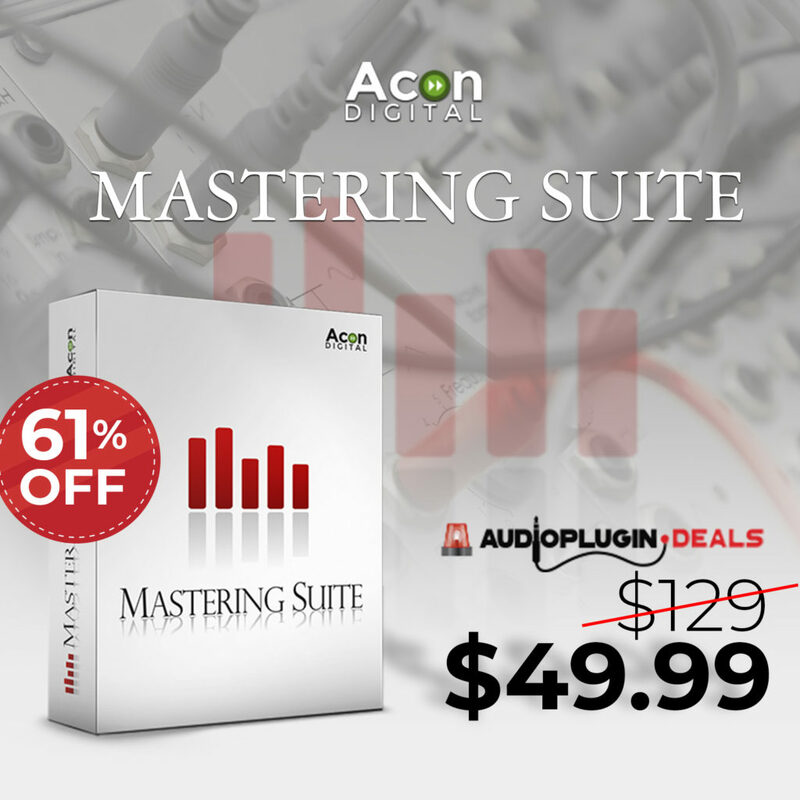 A good amount of micro-tuning presets are already included in the factory library.